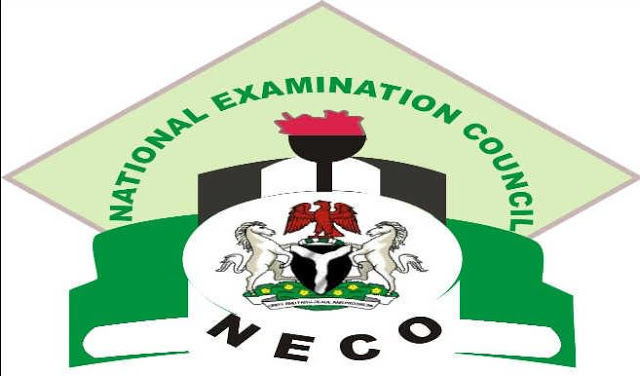 The result of the June/July 2017 Senior School Certificate Examination by the National Examination Council (NECO) has been released on Thursday, September 14. According to reports, the results were announced at the NECO headquarters in Minna, Niger state, by Prof. Charles Uwakwe, the registrar of the Council. Premium9ja gathers that Uwakwe stated that 745,053 candidates (representing 70.85%) out of the total 1,051,472 who sat for the exams, got at least 5 credits, including in the core subjects of Mathematics and English Language. According to the registrar, this represents an improvement, compared to the exams conducted in June/July, 2016. Meanwhile, Premium9ja previously reported that students of Ekiti state led their counterparts across the states of the federation in the released results of the 2016 June/July Senior School Certificate Examination by the National Examination Council (NECO). The result which was announced by Charles Uwakwe, NECO Registrar, showed that Ekiti state led with the best results, followed by Edo state, while Abia and Kogi states tied for the third spot.